Telefonica and Samsung have reached an agreement that will allow users to acquire Samsung Smart TV sets with the Movistar TV service integrated. With this deal both companies aim to strengthen their position in the Smart TV market combining content with last generation TV sets. “This represents a new business model that enables our telecomunications system to go beyond the traditional model. 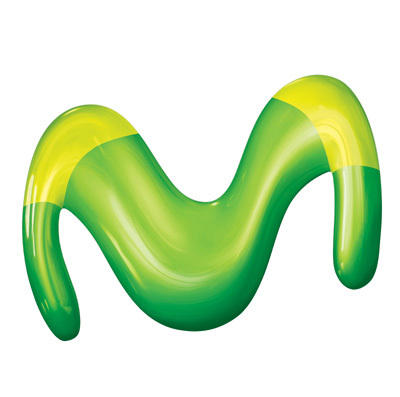 We are pleased to offer our clients to enjoy our Movistar TV service in a easier way” said Luis Velo, Director of Movistar TV.